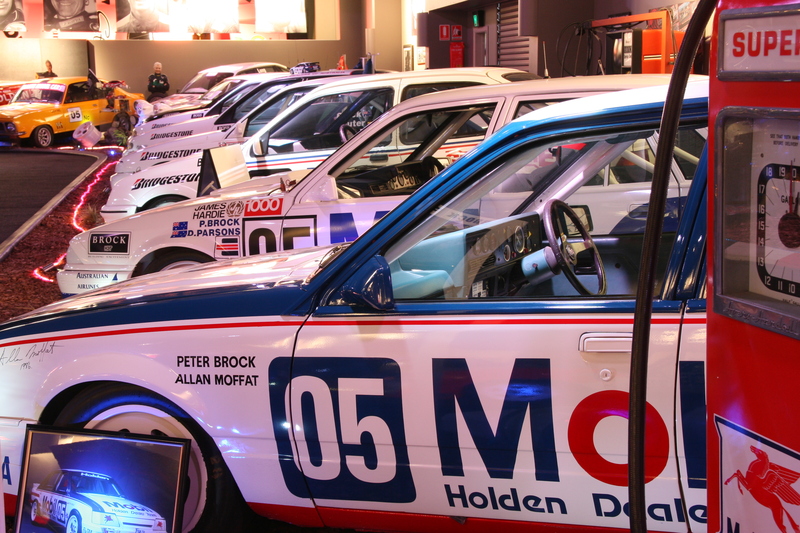 The owners of the historic Peter Brock Collection, Champions Brock Experience, wish to advise the public that they have entered into an agreement with a major Gold Coast tourist attraction, to display and promote the cars, memorabilia and for the subsequent use of related intellectual property. The opportunity now exists to become part of the ownership group for this historic and unique part of Australian motor racing history. It is now opportune to invite like-minded people to register an interest in participating in the ownership and ongoing legacy of this very rare and unique part of Australian Motor Racing history. All agreement details will be disclosed to interested parties with the signing of a Confidentality Agreement.